VH-TVC. Vickers Viscount 720. c/n 46. VH-TVC. 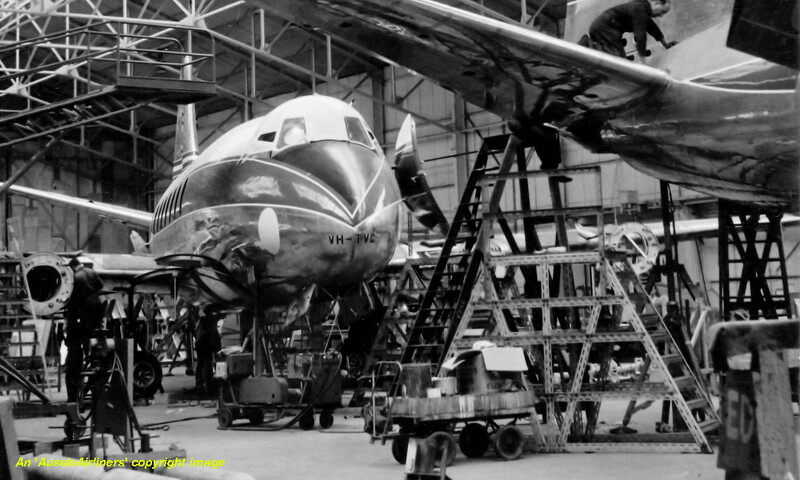 TAA Trans Australia Airlines - in the original livery at the Hurn Factory, September 1954. VH-TVC. 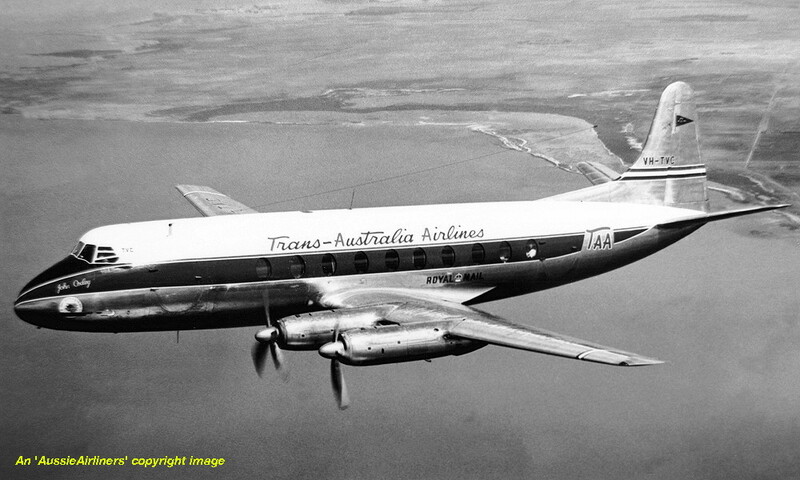 TAA Trans Australia Airlines - 'John Oxley' in the original livery at an unknown location, circa 1956. VH-TVC. 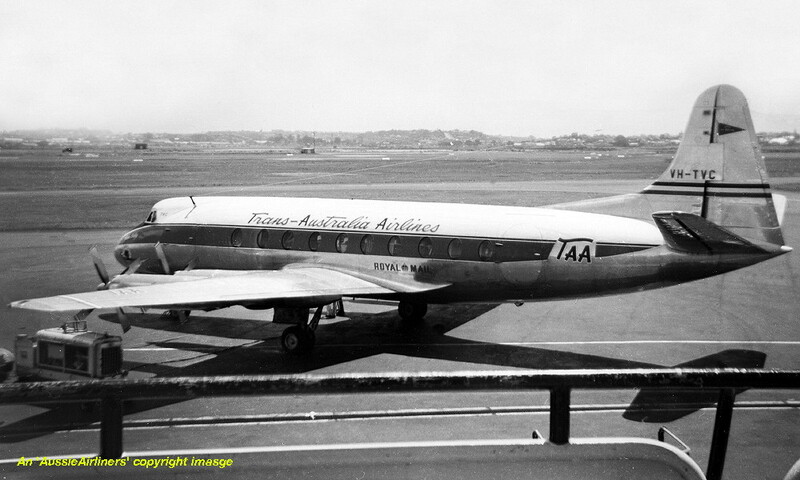 TAA Trans Australia Airlines - 'John Oxley' in the original livery at Sydney Kingsford Smith Airport, June 1956.